Tweet your ideas with us this spring on Twitter! Heavily embellished gowns and two pieces such as, ruffled skirts, lace rose 3 dimensional wedding dresses. Check out our favorites in our next issue of Mahogany Brides bridal trends on the runway. Say '' I DO'' TO SOMETHING NEW! 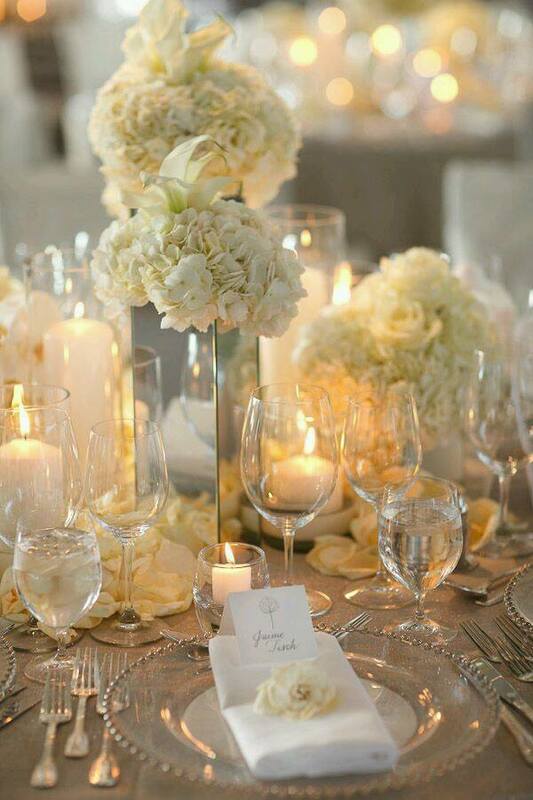 Imagine this... You will be able to plan your dream wedding with our state of the art technology I Phone App. Mahogany Brides Magazine is designing an incredible app to help you save time and help you look your best on your wedding day. Dream It. Plan It. Book It.